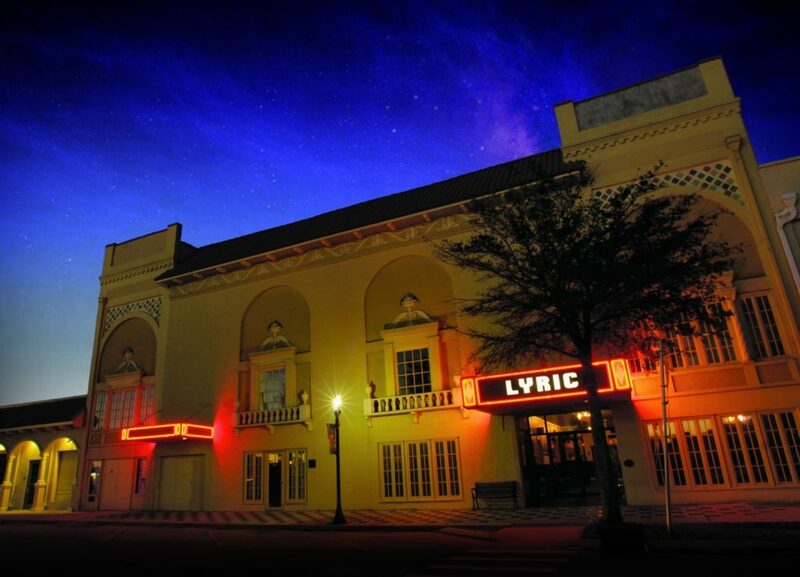 Stuart Heritage presents its May Meeting on the Preservation of the Lyric Theater by Kia Fontaine. She will tell us and introduce us to the people responsible for the magnificent Lyric we have today. Tickets are limited to 4 per person and subject to availability.